Crowd for Angels is a leading UK crowdfunding platform that offers companies and investors opportunities to raise and invest funds in different projects including shares (equity), crowd bonds (debt) and token sales (cryptocurrencies). 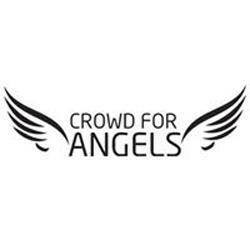 Crowd for Angels is based in the City of London and is regulated by the Financial Conduct Authority (FCA). Register for the Crowd for Angels Airdrop, by creating an account. 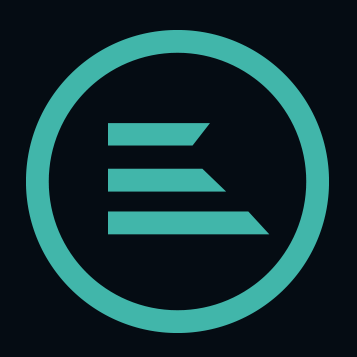 Submit your Ethereum wallet address and Email to the Crowd for Angels Airdrop form. 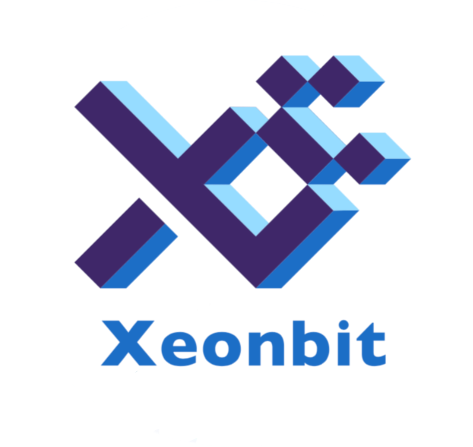 ANGEL tokens will be sent to your Ethereum wallet within 14 days.